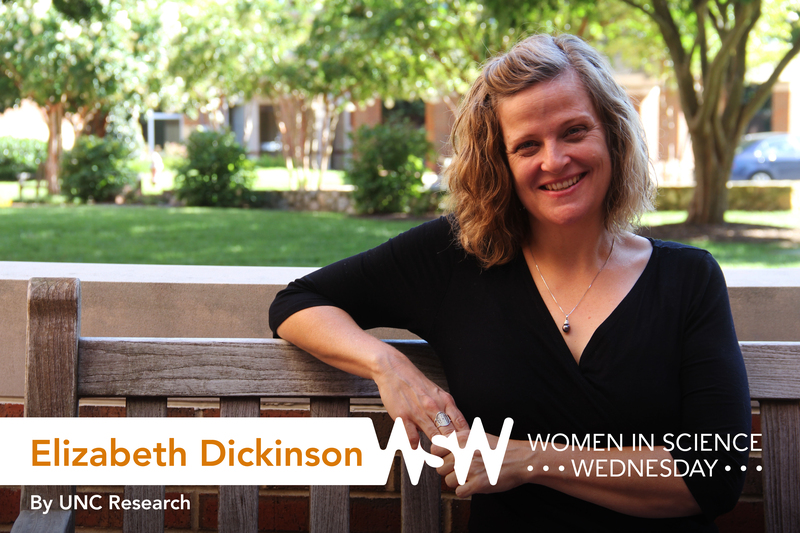 Elizabeth Dickinson is a clinical assistant professor of communication within the UNC Kenan-Flagler Business School, as well as an affiliated faculty member within the Curriculum for the Environment and Ecology. She is also a 2016-17 Faculty Scholar with the UNC Carolina Women’s Center. Her research focuses on interdisciplinary and humanistic approaches to critical intercultural communication and recently has focused on how diversity, equity, and inclusion are created, performed, and resisted through communication. I never really had a vision of what I wanted to be when I was young. I do remember that I was always interested in people and how they connected. I grew up with four brothers and regularly noticed the complexities of how we interacted with each other. One project, in particular, that strengthened my interest in research was a study I did that analyzed a conflict in Albuquerque, New Mexico. I studied how a road was built through a national park that negatively affected sacred, Native American rock carvings and belief systems at an important site. I felt it was important to uncover and understand how developers, politicians, and residents negatively impacted Native American communities — and how that affects us all. I recently studied the unconventional — and very interesting — trend of women in the west who eat or bury their placentas postpartum for health or spirituality. 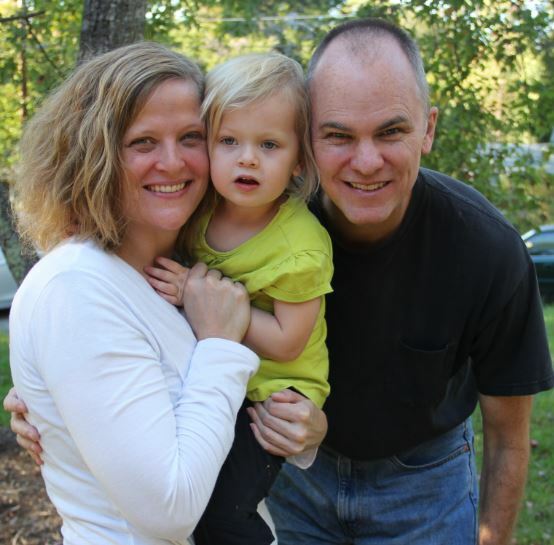 One woman we interviewed told me that, after giving birth, she brought home her placenta. She and her husband grilled it on the barbecue, fed it to their chickens, and then ate the chicken eggs. I thought that was so fascinating, and she and I had a neat discussion (and a great laugh) about it. Develop your abilities in critical thinking, working with information and knowledge, and emotional intelligence. The academic landscape and job market are changing dramatically, and jobs across academic fields are increasingly competitive. Be extra sure that research and teaching are what you want to do, and go to a reputable program and institution to increase your chances of getting a good position.